What’s even more incredible is that the interface is tablet and smartphone-friendly, so you can control the camera e.g. 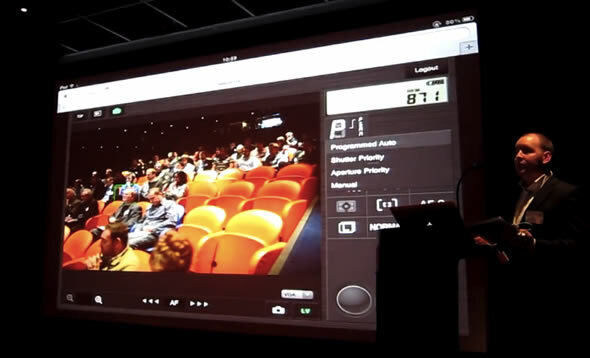 from you iPad with full live-view, touch controls with touch autofocus and of course playback of your stills and video. Because everything is web-based you could also theoretically control the camera from a completely different continent if you setup port forwarding on your router.